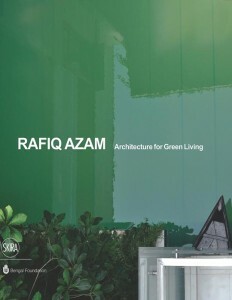 The first ever monograph on contemporary architectural practice in Bangladesh, dedicated to international-award-winning architect Mohammad Rafiq Azam. 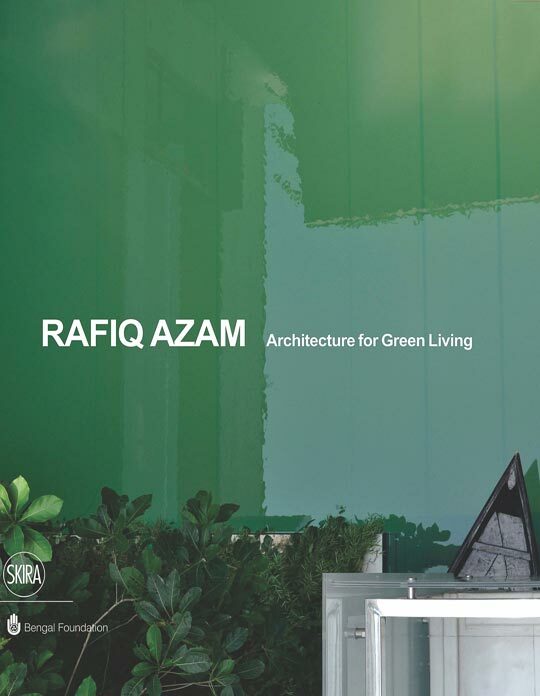 Rafiq Azam is a world-renowned architect. He recently received the Residential Building of the Year Award at the 2012 Emirates Glass LEAF Awards, which took place during the 2012 London Design Festival. He has a holistic approach to design, which not only incorporates the elements of nature but also harnesses its beauty and potential in a practical way in order to enhance the personal experience of a building. From his uniquely Bangladeshi perspective, the human form has two parts—the body as shell and thoughts as soul—and his architecture is similar, where the building manifests as the shell and nature as its soul. Considering the socioeconomic and city-planning conditions of Dhaka, Bangladesh’s capital, Azam’s architectural vocabulary is kept simple and essential, with traditional spaces like the courtyard, pond, and ghat (steps leading into water) and ample internal and external greenery that merge both urban and rural typologies in an intensely urban context. He arranges water courts as swimming ponds in the middle of homes, natural light rooms, and unfolding wall systems to emphasize the interrelationship between form and space. 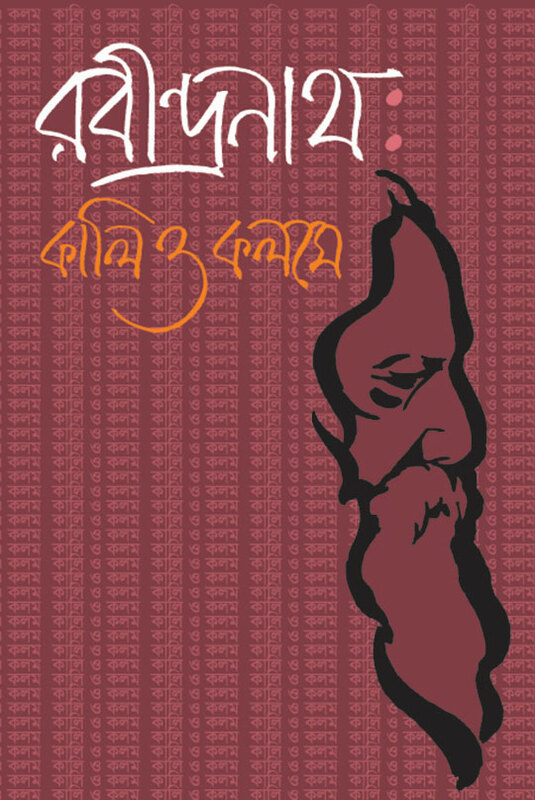 With more than 200 color and black-and-white plates, exquisite design sketches, and aerial views, as well as watercolor paintings and inspirational phrases, this exceptionally beautiful book is a unique introduction and insight into a visionary architect and Bangladeshi contemporary living and culture.